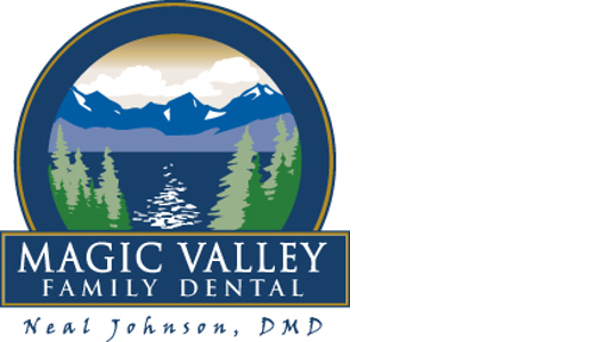 Dr. Johnson started practicing in the area in 2005 when he took over for a retiring dentist. Dr. Johnson attended Brigham Young University and received a degree in Business Management with an emphasis on information systems. He attended dental school in Boston at Tufts University School of dental Medicine. Our dental team is comprised of individuals who have extensive dental experience. We strive to make every visit as comfortable as possible for every patient.